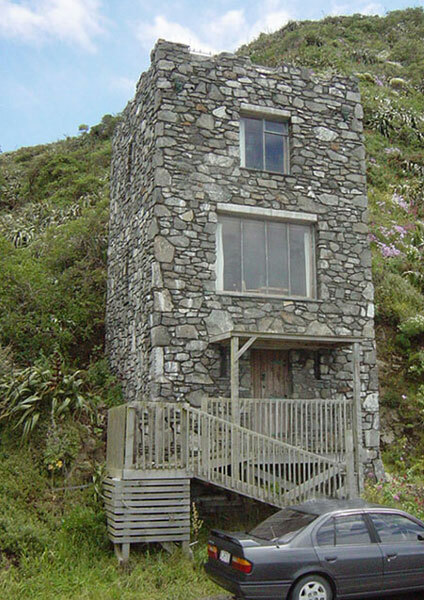 The Keep is in Houghton Bay about 1 km from the Lighthouse and 8 minutes from the airport around the coast road. It has a lounge/kitchen on one level and the bedroom with ensuite and spa bath on the next level. A hatch opens on to the roof. You can arrive at 2pm and stay until 11am the next day. A good range of breakfast things are there to choose from Great views - park right outside - good buses to city.